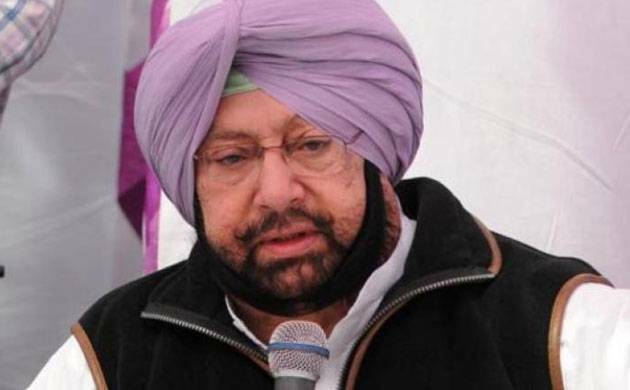 "Give total freedom to Indian Army soldiers to tackle dangerous situations faced in the line of duty," Punjab Chief mInister Amarinder Singh advocated on Monday. Two bodies of two Indian soldiers were mutilated by Pakistani Army's BAT on Monday, creating an outrage across India. The Congress leader urged the Centre to “send out a strong signal to such inimical forces against indulging in such atrocities and barbaric acts.” “Such unprovoked acts of excessive violence cannot be tolerated or allowed to go unpunished. Indian soldiers are not a dispensable commodity to be sacrificed at the altar of such uncivilised and savage assaults,” he said in the statement.